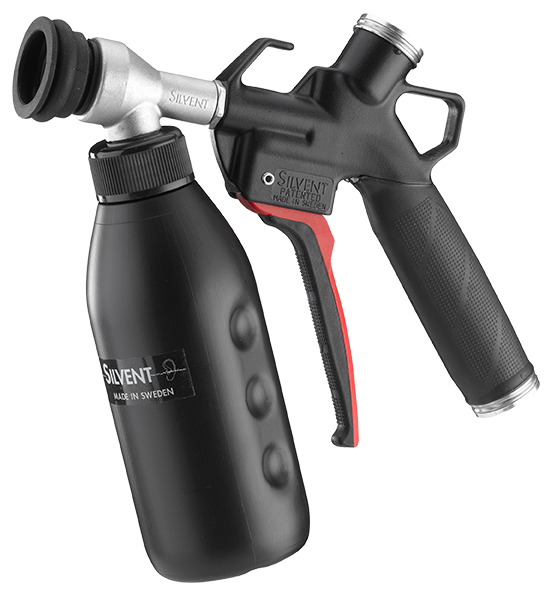 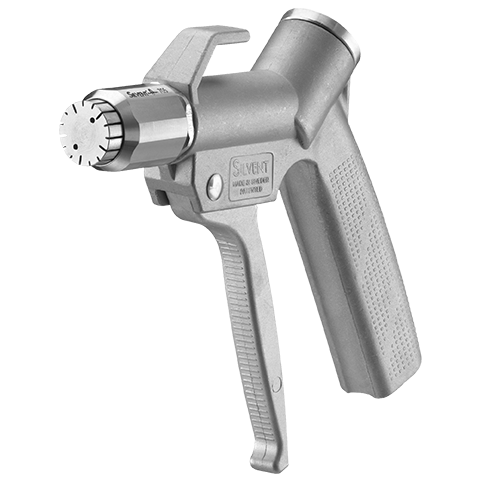 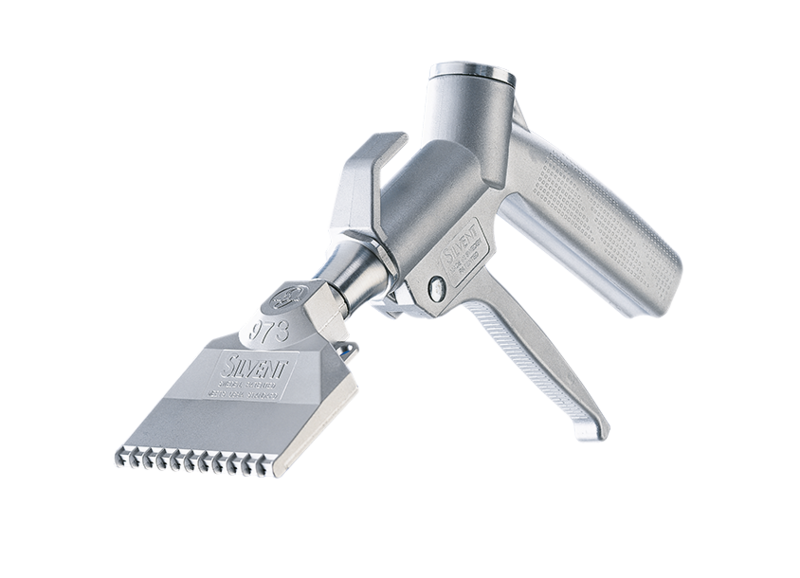 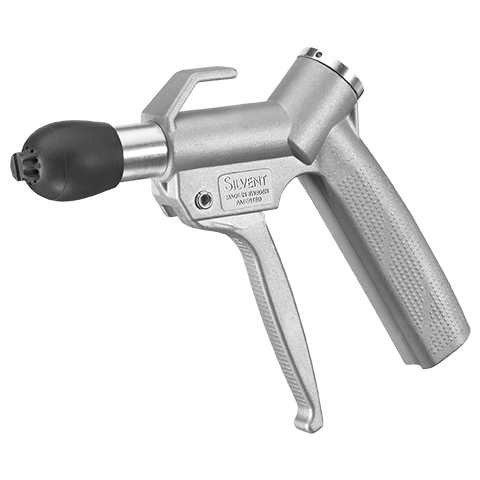 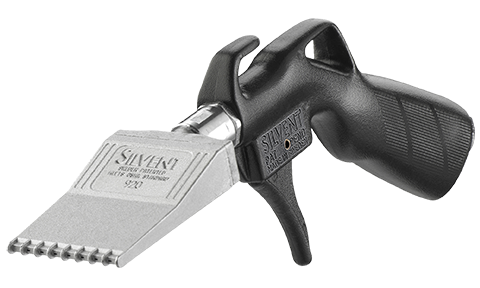 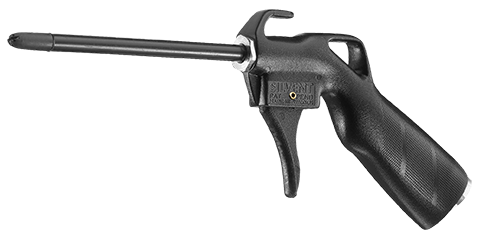 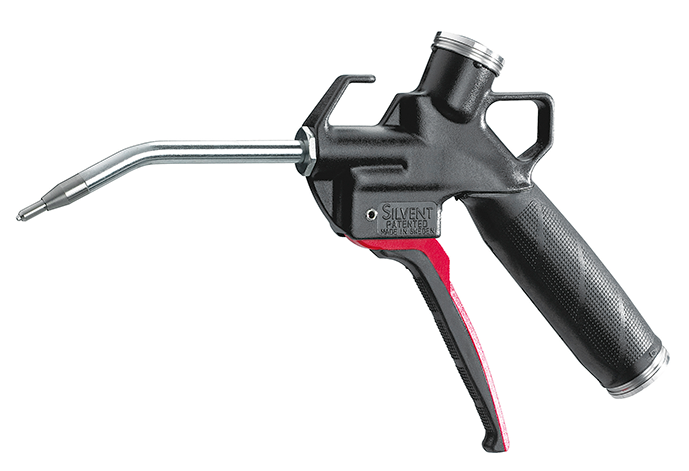 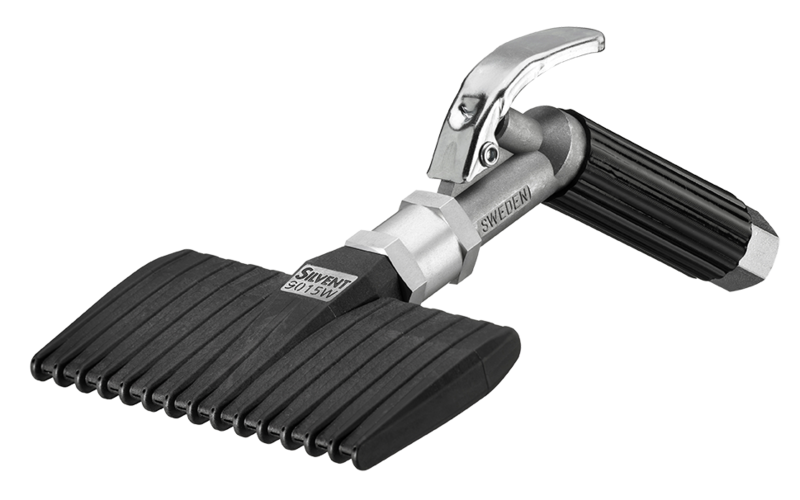 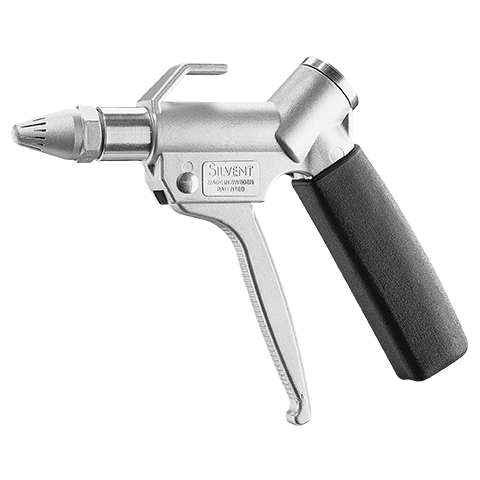 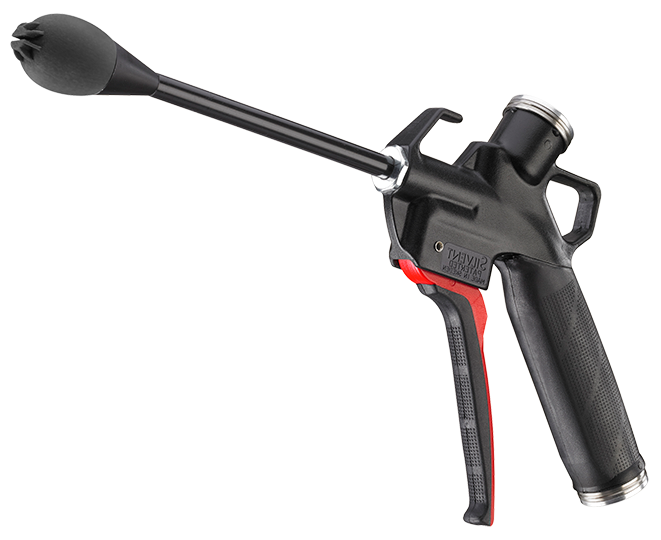 SILVENT 007-Z: with a zinc slot nozzle that efficiently utilizes the surrounding air. 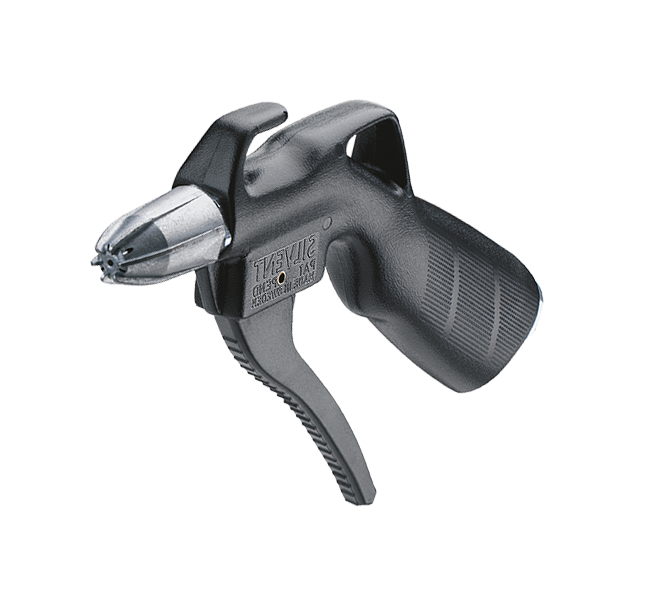 Provides powerful, quiet and efficient cleaning. 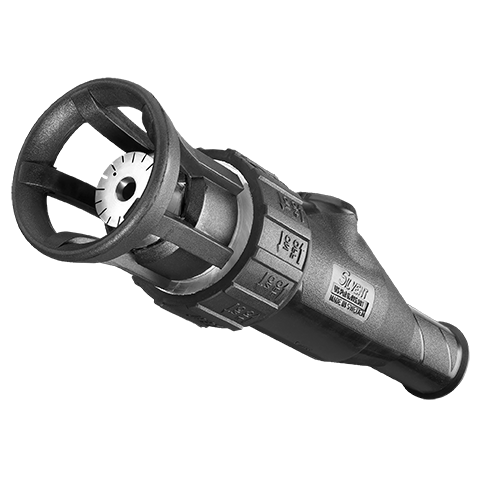 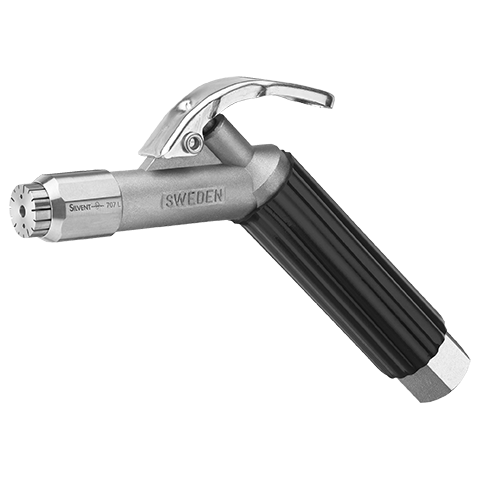 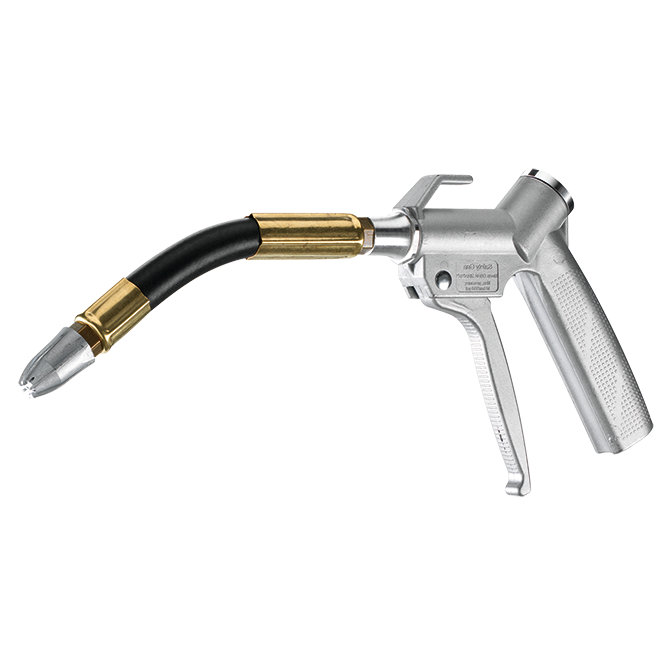 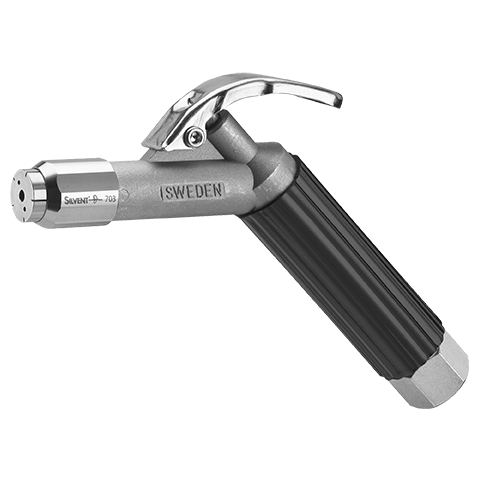 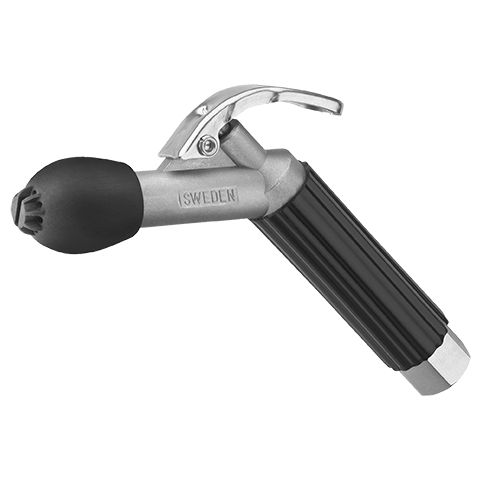 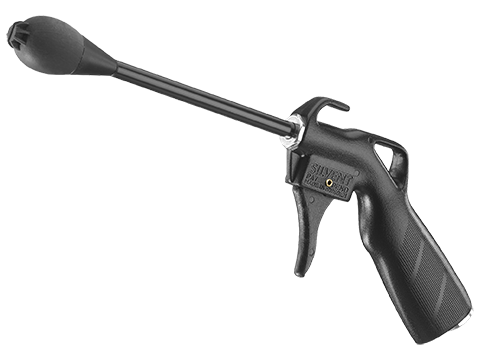 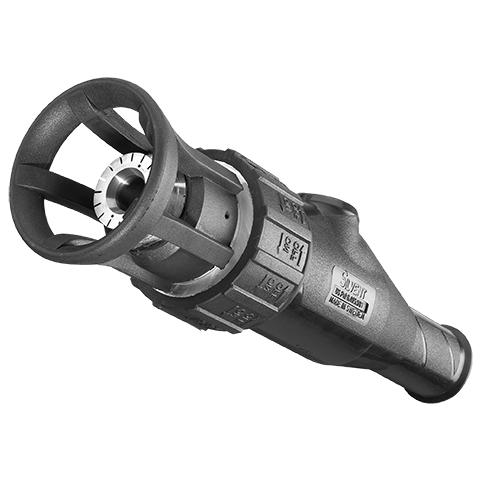 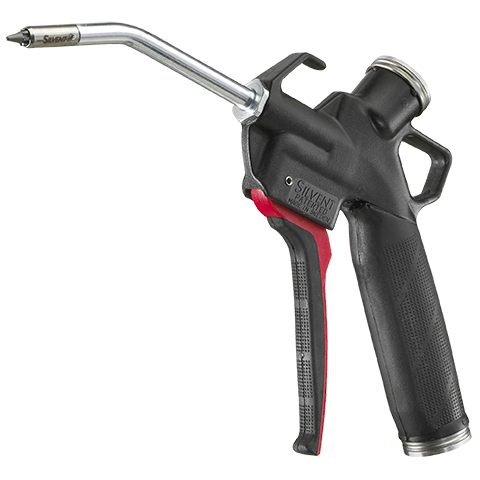 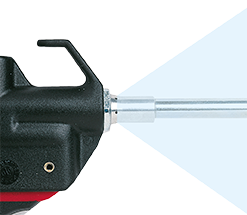 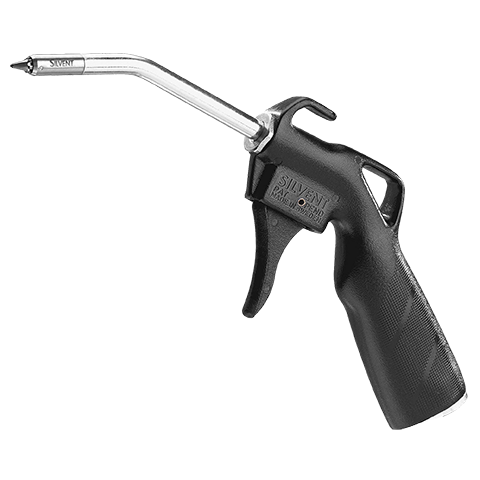 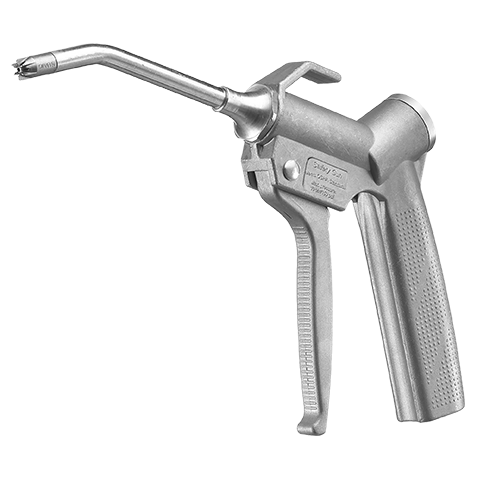 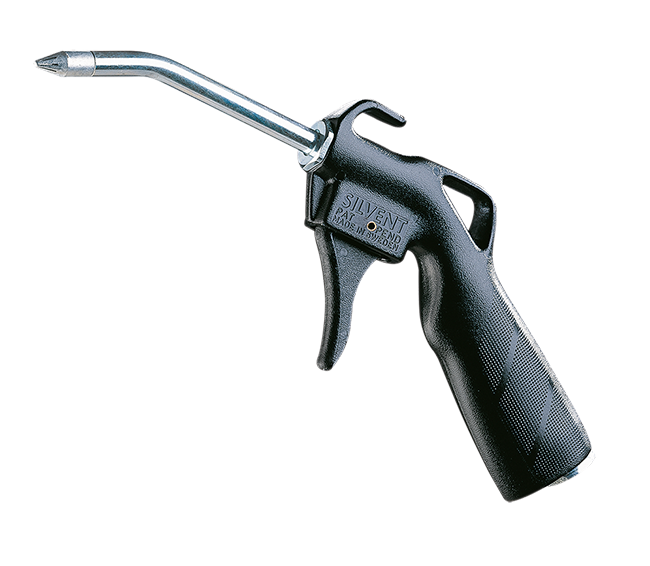 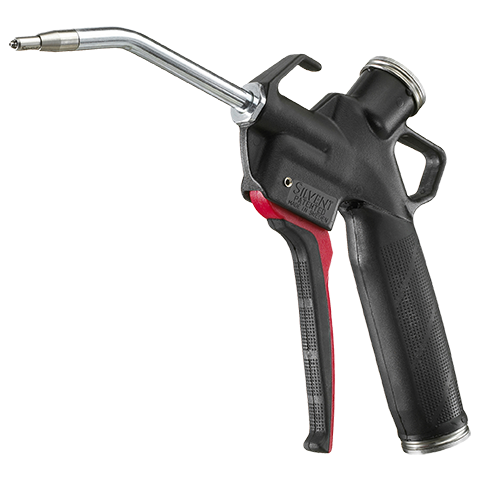 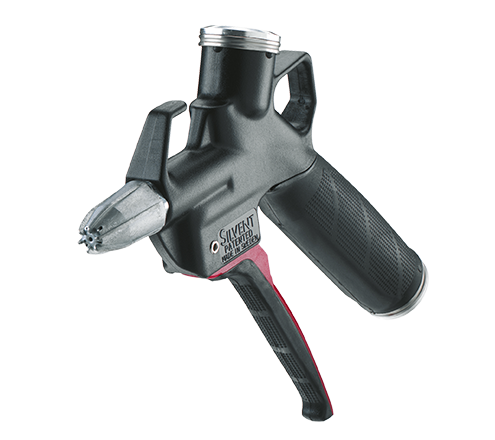 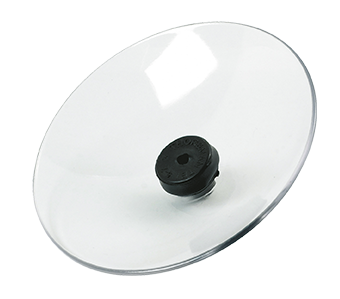 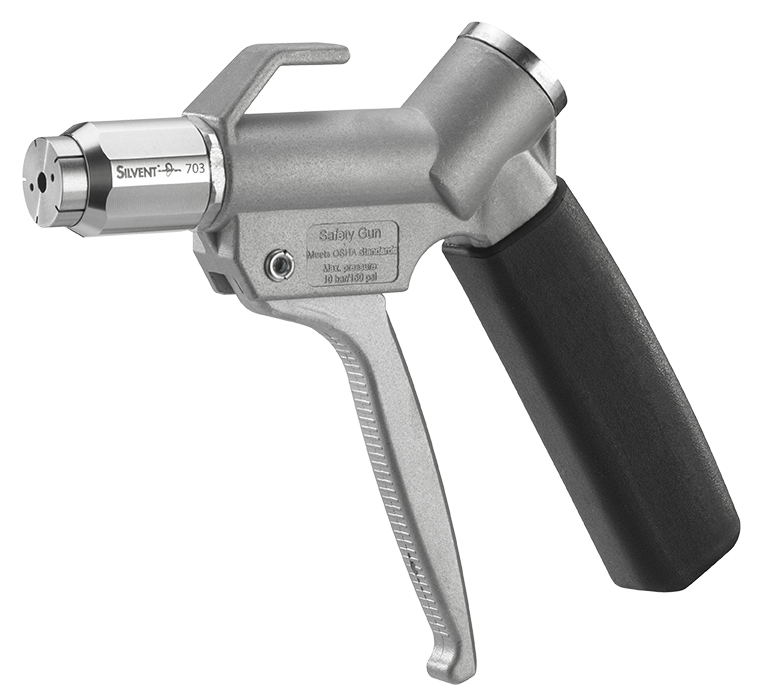 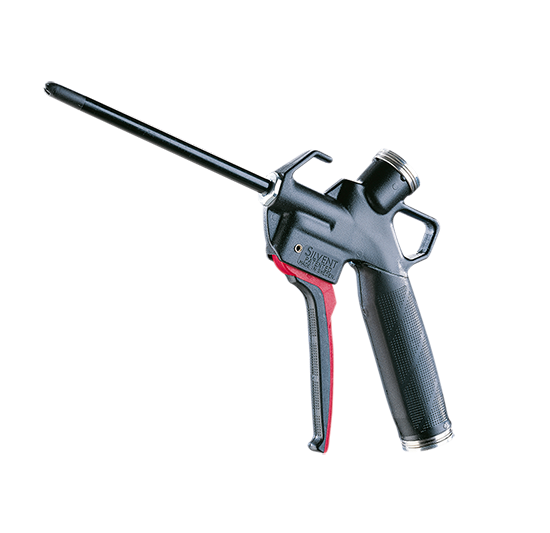 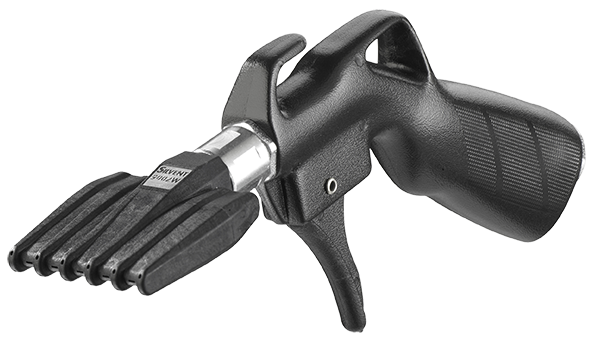 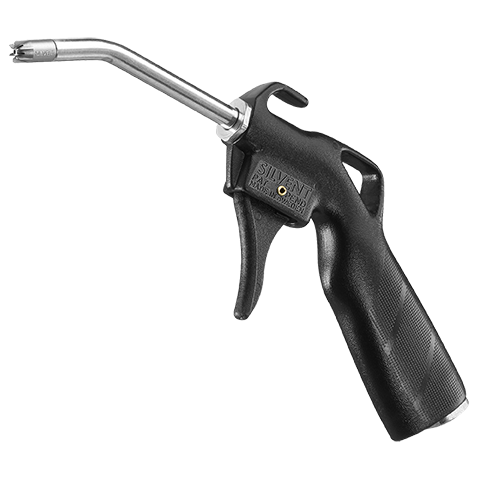 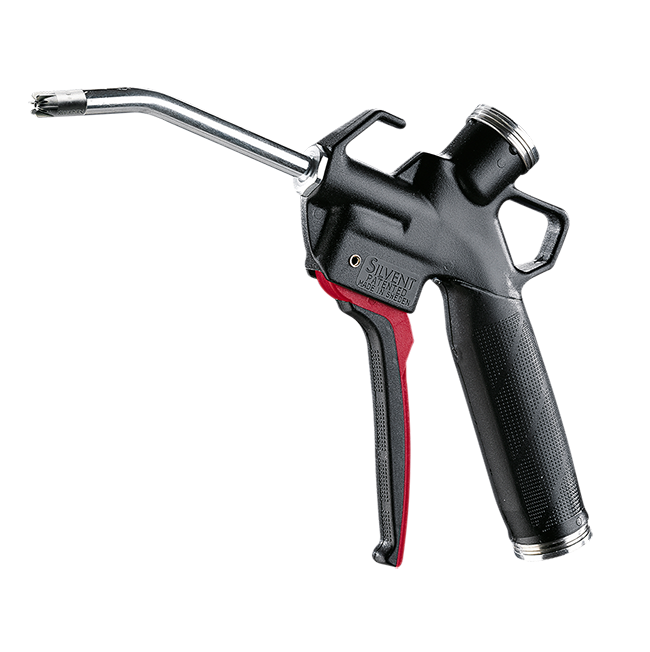 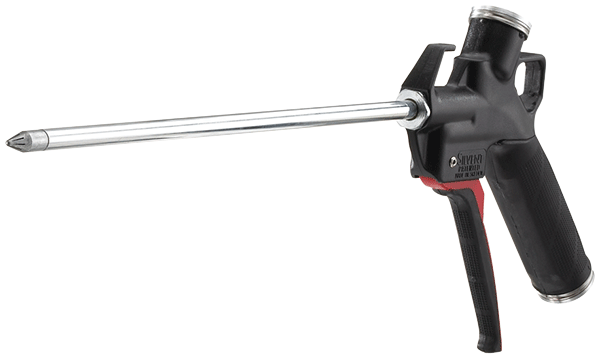 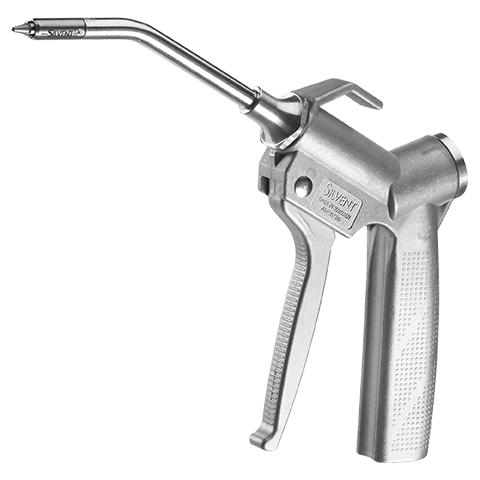 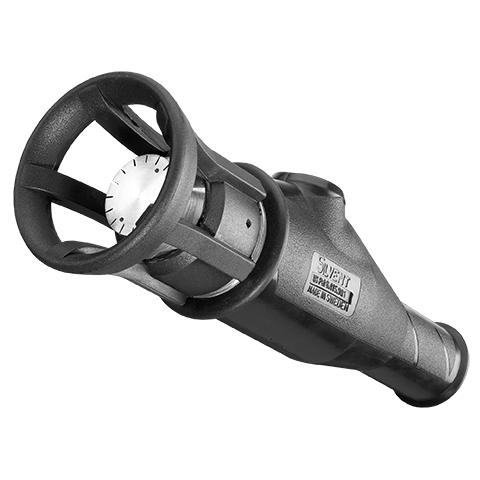 For general-purpose blowing in environments where the nozzle is exposed to minimal mechanical wear. 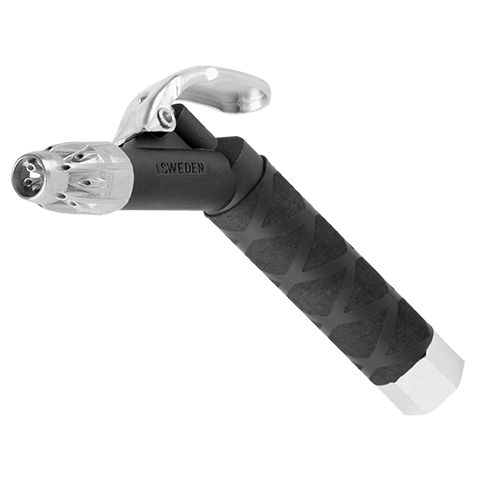 Blowing force 3.0 N (10.6 oz).